Over the Moon Cafe are very excited to present a new coffee for our lovely punters ! From now on we will be serving Union Coffee ( http://www.unionroasted.com/ ) here on the Hill . 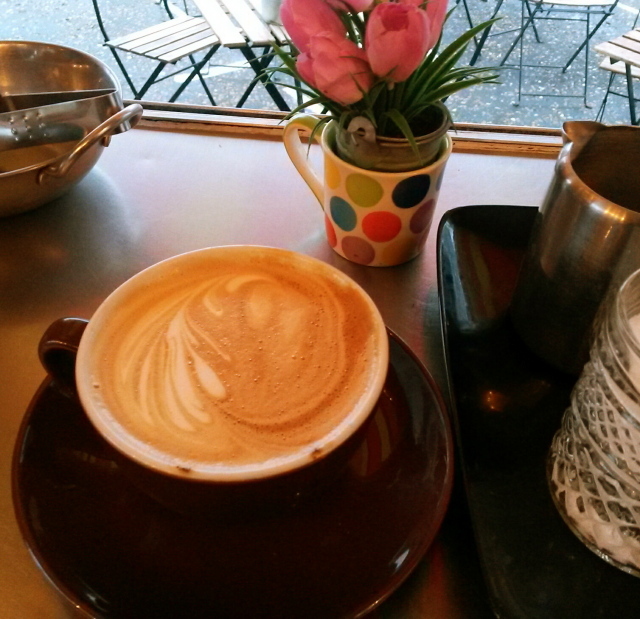 It is a beautiful and mellow coffee , the blend we have ordered is called ” Bright notes ” . It’s a light roast , easy to drink , and creates one of the sweetest and most flavoursome espressos ! It’s also a Direct Trade coffee sourced from Brazil and Guetamala , with ‘Direct Trade’ being their sourcing principle which creates high quality coffee , and sustainable livelihoods for small scale farmers. Union make sure that they develop long-term, trusting commercial relationships with small-scale producers and their workers. It’s also roasted ( in London ) on demand specially for us , with an order going in on Monday , and coffee ready on the Hill by the next Saturday! 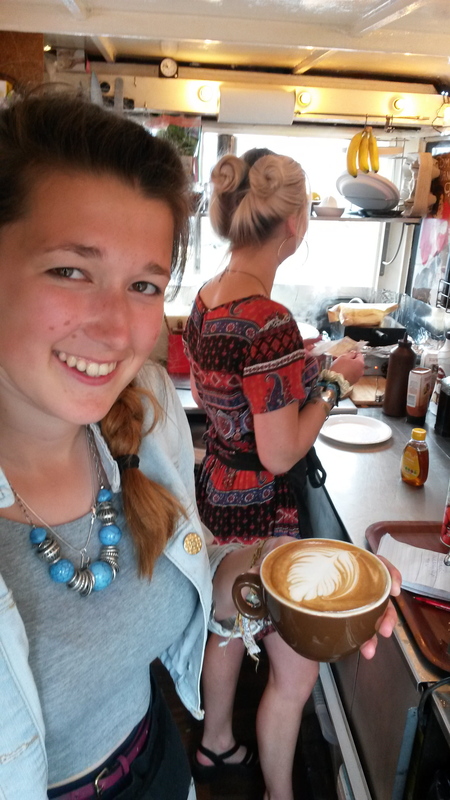 So we hope you will like it as much as we all here in the ‘ tin can van ‘ like it – Hattie has been excelling herself in various innovative forms of latte art , and Jaz is still being trained but is now pretty well ready to be our next barista !